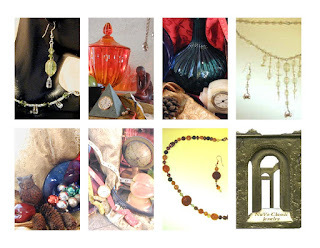 The online home of NuVo-Classic Jewelry and Designs moved to Blogger in August 2016. Please bookmark this website and check back often. NuVo Classic Jewelry and Designs. NuVo Classic Jewelry and Designs. Ethereal theme. Powered by Blogger.